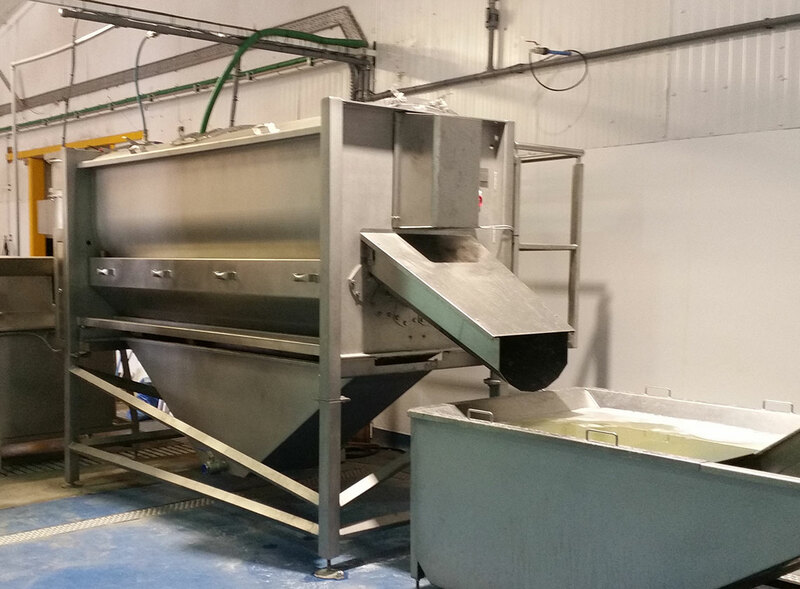 Watson & Brookman roller Peelers have been developed over a number of years to a standard which offers excellent reliability, long service life and value for money. 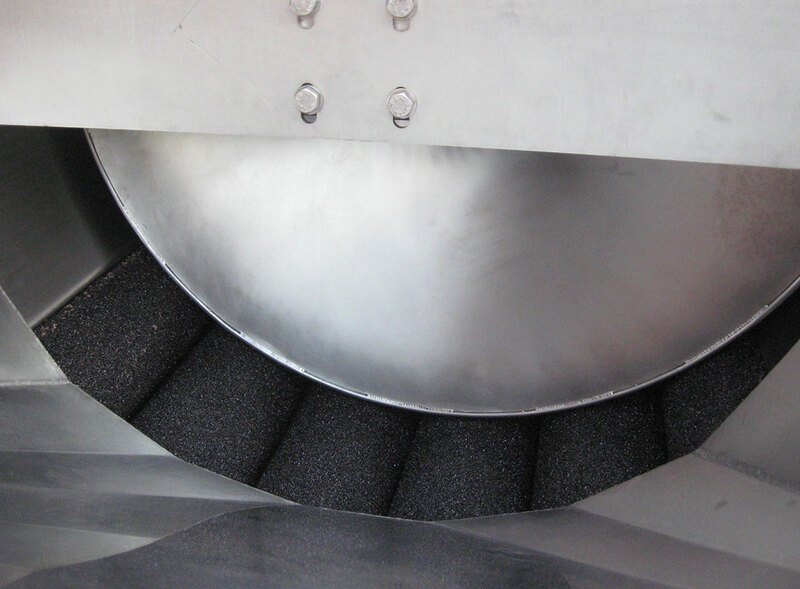 They are available in a number of configurations such as 2 or 3 meters with either 6 or 8 rollers of 150mm diameter, either abrasive gritted or brush rollers. 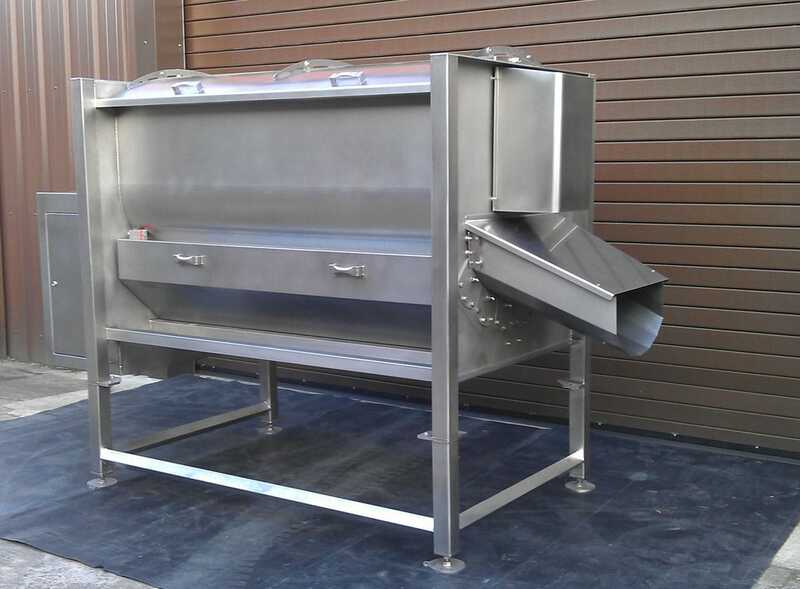 Built from stainless steel heavy gauge materials they really are made to last. 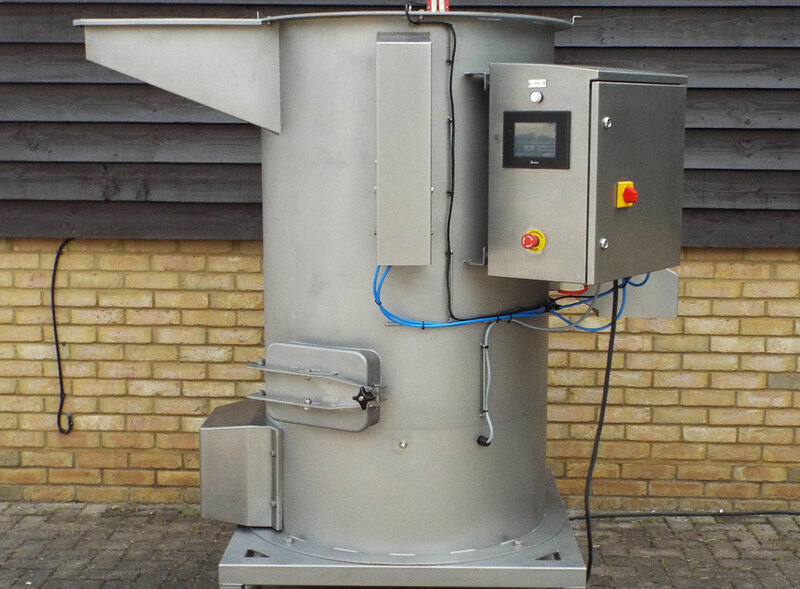 Stands and waste solutions are available to complement these machines. 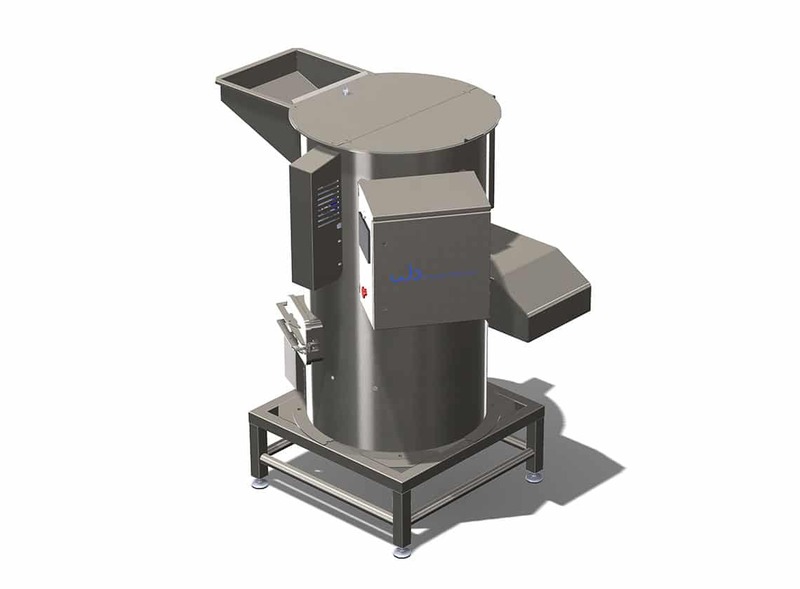 Watson & Brookman 50kg automatic batch peelers offer a low cost and low maintenance introduction to vegetable peeling. 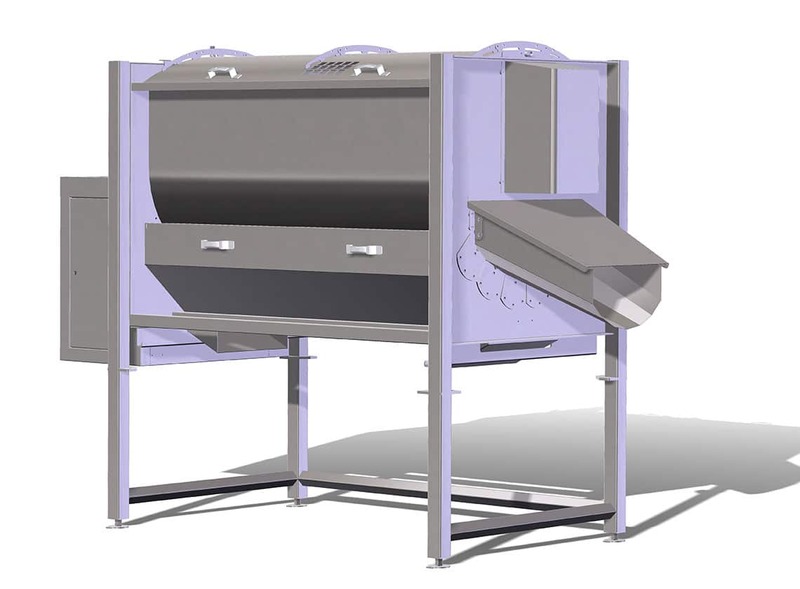 Reliable and compact stainless steel construction with built in flexible HMI control. 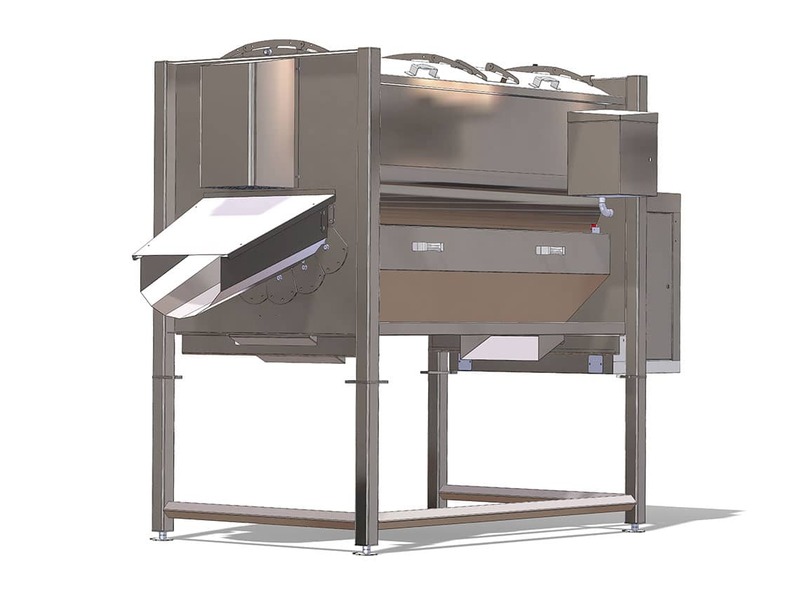 This is ideal for smaller production facilities, as a re-peel system for larger operations or installed in multiples for a highly flexible large production facility.